How should we look to build rosters Sunday in NASCAR DFS with the new rules package at Talladega? And which drivers stand out in each salary tier prior to qualifying? 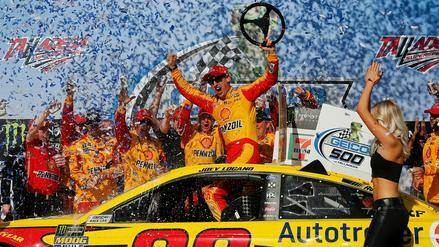 Even with a new rules package at Talladega, Joey Logano figures to be in contention for a win again on Sunday. 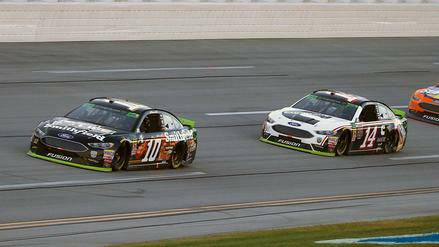 Which other drivers should we monitor in NASCAR DFS in the GEICO 500? For the first time since 1987, the Cup Series will run a race in Talladega without restrictor plates on the engines. 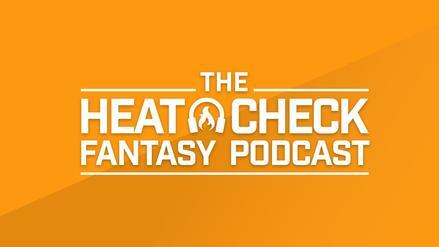 What does this mean for us as we fill out daily fantasy NASCAR lineups? 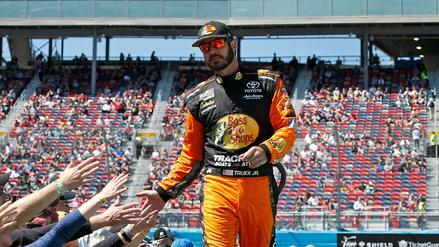 Martin Truex Jr. hasn't been his dominant self thus far in 2019. 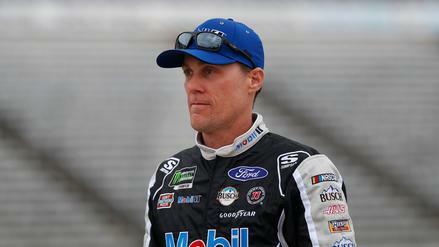 Could a trip to Richmond turn things around for him? 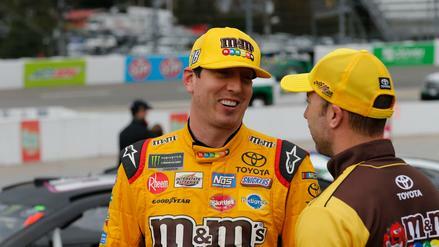 In a good spot for place-differential points and with stellar track history at Bristol, Kyle Busch is awfully appealing today. Which other drivers should be on your wish list? 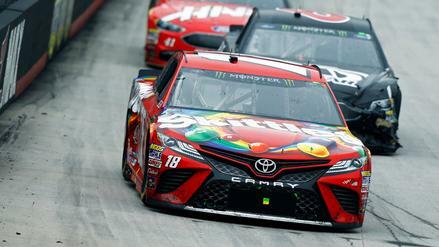 With 500 laps scheduled this weekend in Bristol, what strategies do we need to deploy in NASCAR DFS for the Food City 500? And which drivers stand out in each salary tier? Erik Jones is coming off a top-five finish and has done well in the past at Bristol both in the Cup Series and the Xfinity Series. 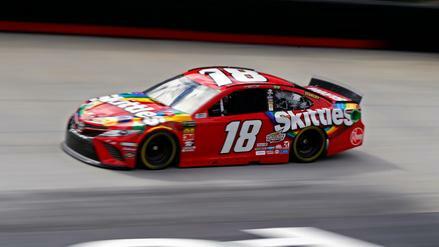 Which other drivers should we monitor for NASCAR DFS heading into the Food City 500? Bristol always promises fast speeds, chaos, and plenty of laps led. 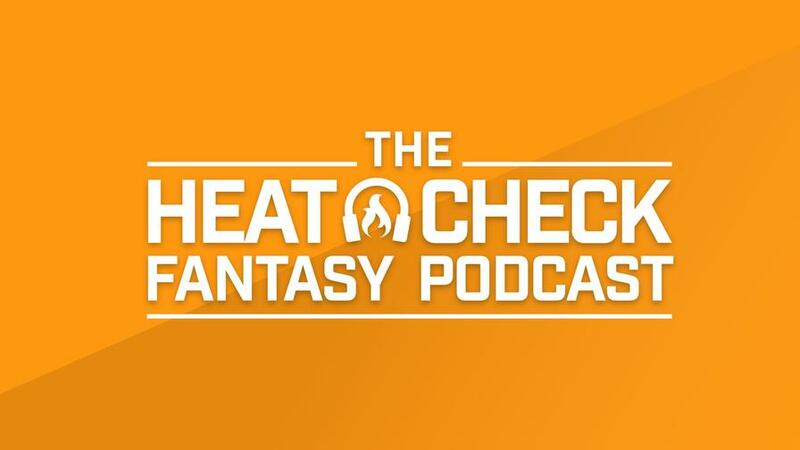 What does this mean for our daily fantasy NASCAR lineups for the Food City 500? 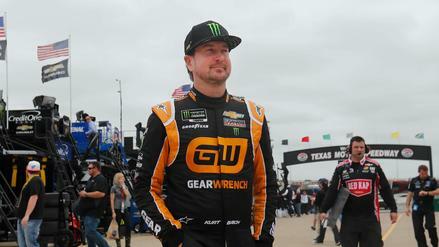 Starting in 30th, Kurt Busch offers a ton of place-differential upside. Which other drivers should you zero in on for Sunday's race? 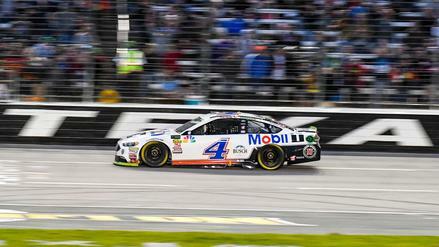 What strategies should we look to deploy in NASCAR DFS at Texas based on what we've seen in two races with the new aero package this year? The Heat Check discusses that and the top drivers in each salary tier entering the weekend. 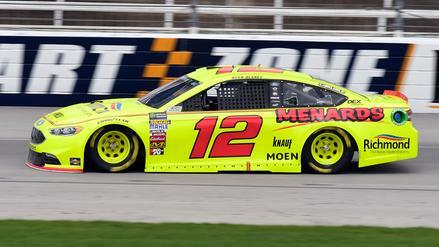 Ryan Blaney has rattled off three straight top-five finishes in 2019 and is heading to a track where he has pushed for wins in the past. 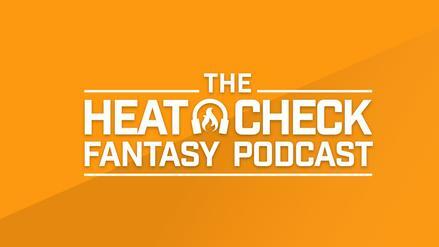 Who else should we monitor for NASCAR DFS at Texas? 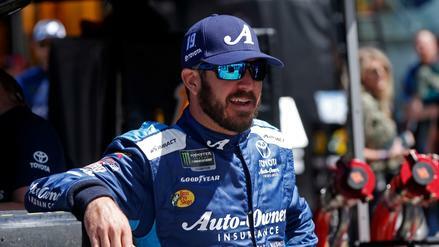 With two races in the new aero package in the books, what can we learn from them, and what do they mean for NASCAR DFS strategies this weekend at Texas? 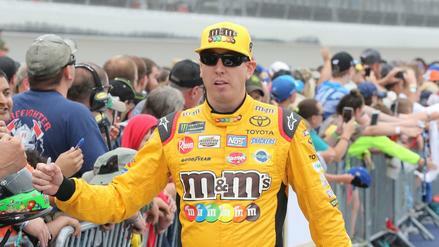 Kyle Busch is red-hot and has thrived at Martinsville in the past. Who else should you look to for the first short-track race of 2019? 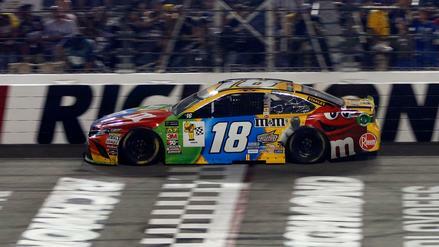 Sunday's race in Martinsville is scheduled to run 500 laps, easily the longest of any race so far this year. 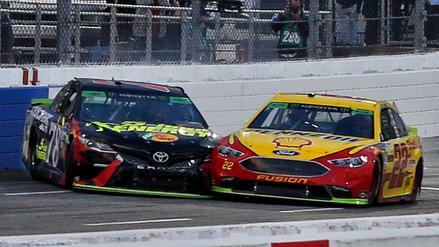 What impact does this have on our lineups for NASCAR DFS? 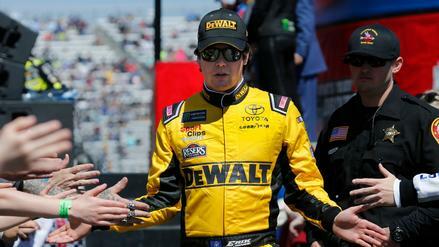 Starting in 27th, Martin Truex Jr. offers massive place-differential upside on Sunday. Who else should you roster at Fontana?